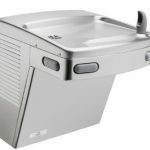 Drinking Water Fountains offer a wide range of wall mounted drinking fountains that are classically associated with sporting and leisure facilities. These fountains are ideal for disabled access, and are used by pressing the side buttons on the fountain which act as a button for the bubbler on top. 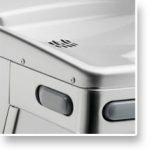 They can also be fitted with button operated goose neck taps on the top which are most frequently used by customers looking to fill water bottles. Wall mounted fountains can be installed at a variety of different heights dependent on the environment. 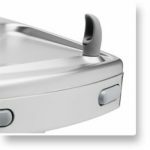 Chilling units can be added behind the wall that the fountain is installed on if chilled water is important – or you can purchase a wall mounted unit that has this function built in. 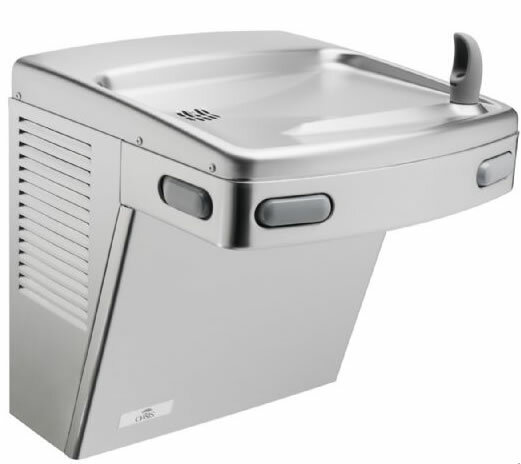 Wall mounted water fountains as with most drinking fountains are plumbed into the mains-fed water supply and also into waste water so require very little maintenance on a regular basis. Please call us for more details email contact@drinkingwaterfountains.co.za.